If you want to check and use new Microsoft Dynamics NAV 2015 image library please go to below link and download image finder. 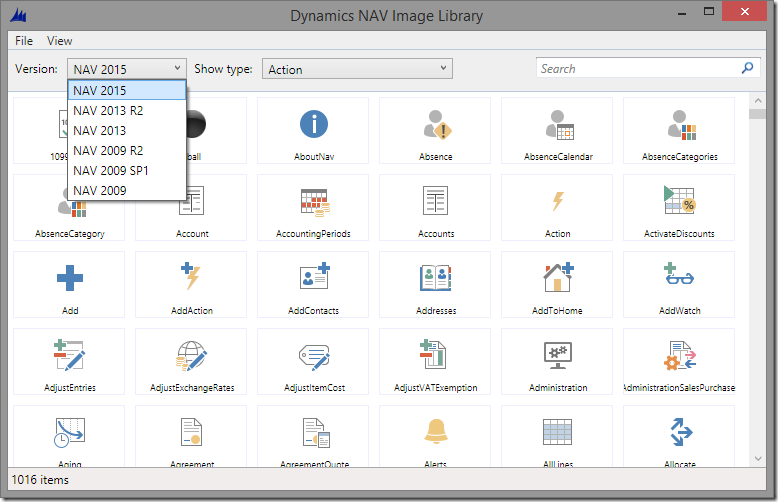 It will allow you to view all the available Dynamics NAV 2015 images. 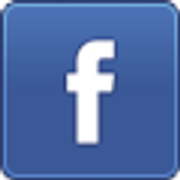 Thank you AJK (Arend-Jan Kauffmann) for this awesome application.